The hotel in Rastatt lies right on the A5 motorway. Major towns like Karlsruhe, Baden-Baden, Stuttgart and Strasbourg can be reached quickly and easily by car. The French border is also but a stone’s throw away. 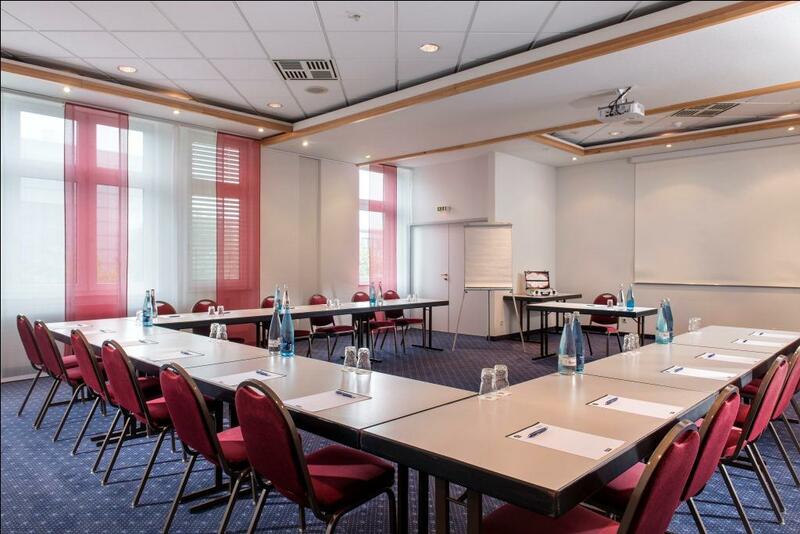 Because of its great transport connections the Best Western Hotel Rastatt is ideal for business trips and stop-overs for coach parties. The beautiful historic quarter and train station in Rastatt are only a 15-minute walk away from our hotel, located at the town’s entrance. Commuter and urban trains regularly go from the train station to Offenburg and Karlsruhe. Business guests appreciate the proximity to important corporate branches of companies like Daimler, Siemens and Maquet. Upon request we are happy to offer a shuttle service to the airport Baden-Airpark, to the train station in Rastatt or to the surrounding companies. Inquire now! During your family trip to Rastatt, the Europa-Park in Rust is a great place to visit for you and your children. The theme park is only 45 minutes away by car. 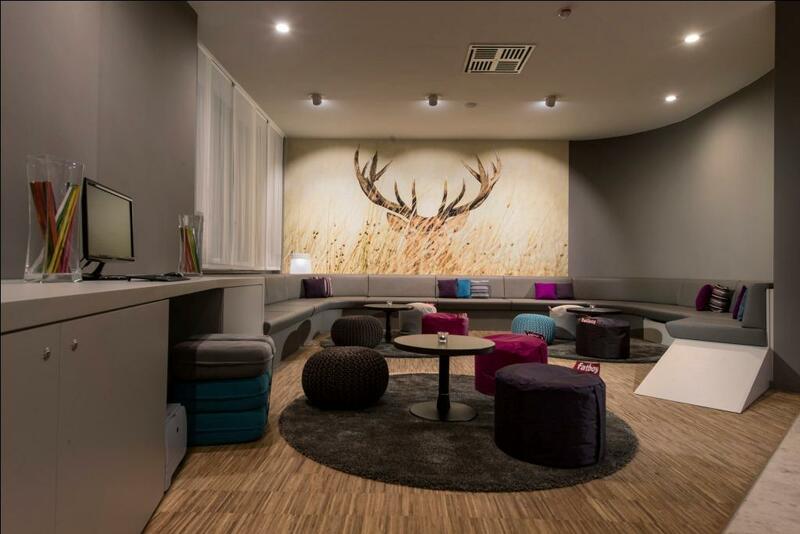 The Black Forest is popular among our sporty guests. Leisure activities there know no limits. In Rastatt itself hotel guests can go for a jog in the town park close by. Ask at the reception for a detailed description of jogging routes. Commuter and urban trains (S4 and S41) go from the main train stations in Karlsruhe and Offenburg to the Rastatt station every 10 minutes. From there it is about an 8-minute walk along Karlsruhe Strasse to the Best Western Hotel Rastatt. Upon request we are happy to organise a shuttle service for you from the train station in Rastatt.